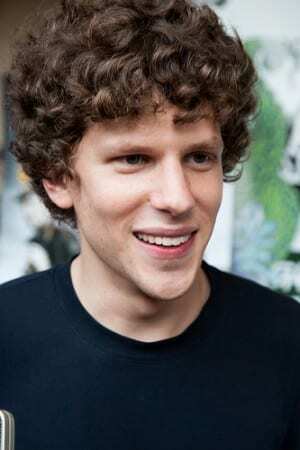 Jesse Eisenberg, famous for his portrayal of Facebook CEO Mark Zuckerberg, has been cast as the chrome-domed villain Lex Luthor in the upcoming Superman movie. Other than the initial outcry by fans and critics, even casual fans are taken aback by this decision. Eisenberg seems to represent everything Lex Luthor is not, and vice-versa. The matchup will definitely be a difficult one and it will be up to Eisenberg himself to win over viewers with his performance. Fans were pushing for a more traditional version of Lex Luthor and hoping for Breaking Bad’s Bryan Cranston or even Academy Award winner Christoph Waltz. Both of which would have been much better fits on the surface. Cranston can easily play the crazed, bald villain to a tee. Waltz on the other hand would bring a sort of evil genius, conniving aspect to the role. Eisenberg is characterized by his slightness, mild demeanor and awkwardness in a “Michael Cera type of way.” How he pulls of Superman’s notorious villain will be anyone’s guess. It will surely be quite the departure from previous interpretations of Luthor. The new Superman/Batman crossover movie will contain both storylines of the classic comic book characters; an interesting concept to say the least. Ben Affleck is already scheduled to portray Batman himself. The film is currently untitled and is set to release in May 2016.